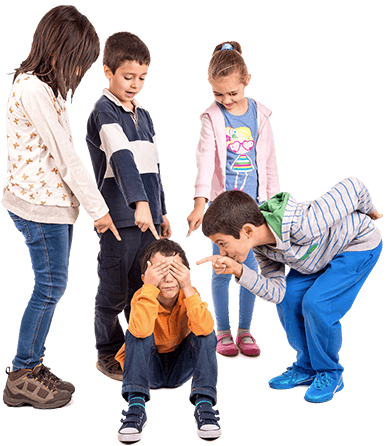 Our anti-bullying techniques do not simply teach kids how to fight back, but also teach avoidance techniques to help them steer clear of a bad situation before it starts. It is heartbreaking to see your child affected by a bully, but a healthy way for your child to learn confidence and self-defense is through martial arts. At Karate Atlanta, we offer classes specifically targeted toward bully protection. Your child can come to a class at one of our many convenient locations in the Atlanta area, or one of our instructors could even come teach a group at your child’s school. 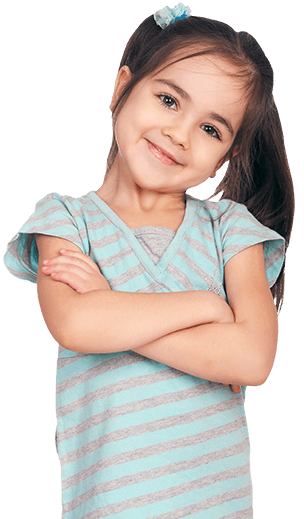 If your child could benefit from self-defense classes to fight back against bullies, Karate Atlanta is the place to be. Contact us to sign up for a class at one of our locations or to set up a time for an instructor to teach kids in your group or school. 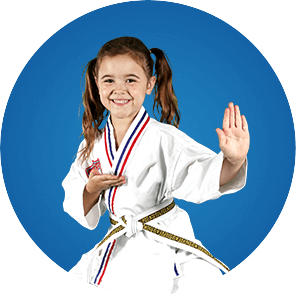 Karate Atlanta is here to help your child gain the confidence he or she needs to excel in all areas of his or her life! Put an End To Bullying Now!